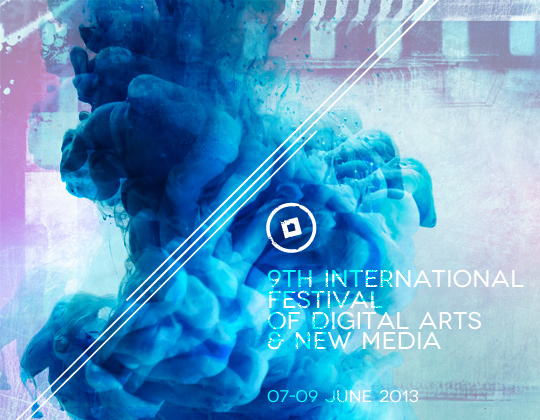 The landscape of digital arts is about to be shaken between the 7th and the 9th of June at the Athens Video Art Festival in the historical centre of Athens. 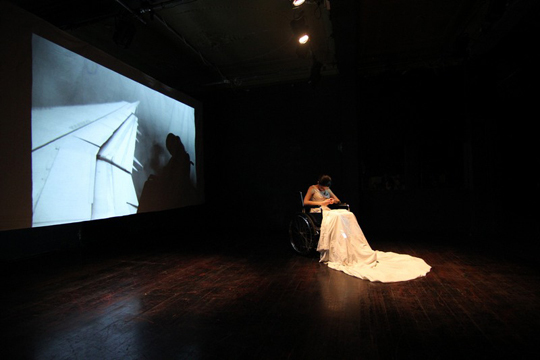 Since its conception by Multitrab Productions in 2005 introducing more than 100 artists from all over the world to the Greek audience, the Athens Video Art Festival has become an annual tradition, an emerging platform of digital creation and new media. Video art aficionados are welcome to witness a multi-stage, multi-cultural digital blast of live performances, screenings, workshops, exhibitions and honorary tributes in the heart of the city of Athens. The streets around Theatrou, Kotzia, Agias Eirinis and Monastiraki Square will be bustling with digital life. Becoming more challenging than ever the Athens Video Art Festival expands to become a one of a kind international celebration of media arts through intriguing collaborations with famed artists and professional institutions. In whirl of inspiration, this year’s participants include the Alpha-ville London-based organization showcasing “Romantso” on Saturday the 8th of June between 8 p.m. to 9 p.m. “Romantso” will be promoting some of the most creative practitioners, designers, musicians and artists from London and the rest of the world. 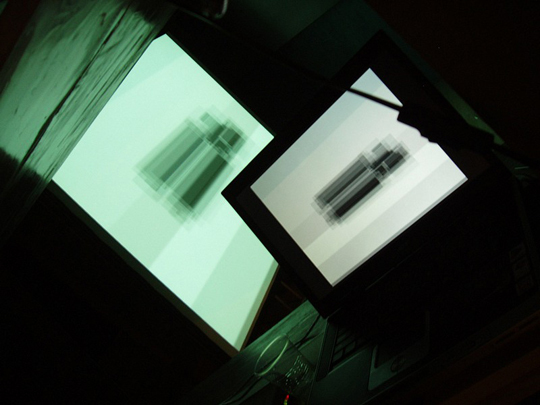 In the context of the festival, Openframeworks will host two special workshops while the Hague-based international Streaming Festival will be presenting a broad range of video works from its collection. 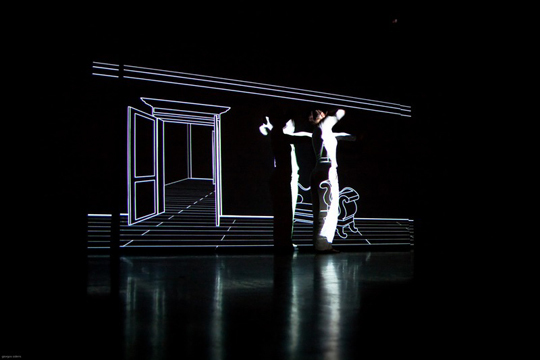 Drawing their stimulus from the urban environment and the escalating potential of the digital media all attendants are sure to step beyond boundaries and set new grounds to the digital era of video art. Cycladia is going digital art frenzy; are you? This entry was posted in Athens, Culture, Cycladia Posts, Destinations, Events, Hotspot, Video and tagged events athens, video art festival. Bookmark the permalink.